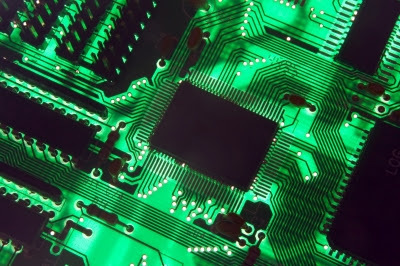 And we all know what we’ve come up with as a solution – hardware based devices for obtaining the image of volatile memory (RAM), usually in the form of a PCI card. As far as the PC architecture is concerned, probably the first two papers in this area are those about Tribble and CoPilot. As an alternative to expensive dedicated PCI cards, one can also use a FireWire bus, as it has been described by Maximillian Dornseif at el., and later by Adam Boileau. The point is: once we get the memory image, we can analyze it for signs of compromises on a trusted machine or we can have the PCI device to do some checks itself (like e.g. CoPilot does). I have tested my proof-of-concept code against a FireWire-based method of memory acquisition, using tools from Adam Boileau’s presentation. Anyway, even though I was able to test the attack only against FireWire based method, I’m pretty confident that it will work against all other devices which use DMA to access the physical memory, as the attack itself is very generic.